Breakfast in Bend – Jet. Set. Jeanne! 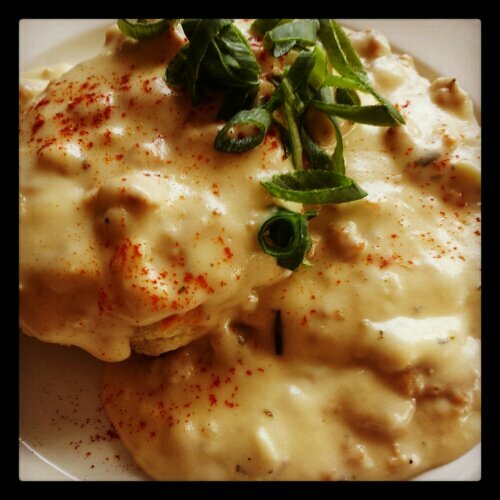 Biscuits and gravy @ Jackson’s Corner, heck yeah!